Looking for the best option for senior living in Western New York, North Carolina or South Carolina? The answer is DePaul. At DePaul, we care about the people we serve, and that’s why we run exceptional programs. Indeed, quality care is at the core of our mission. Whether you are seeking quality assisted living services for yourself or a loved one, remember that an assisted living community should offer the comforts of home but ultimately promote independence. Among the many factors that will determine if assisted living is the correct choice for your or your loved one, cost is usually a primary consideration. 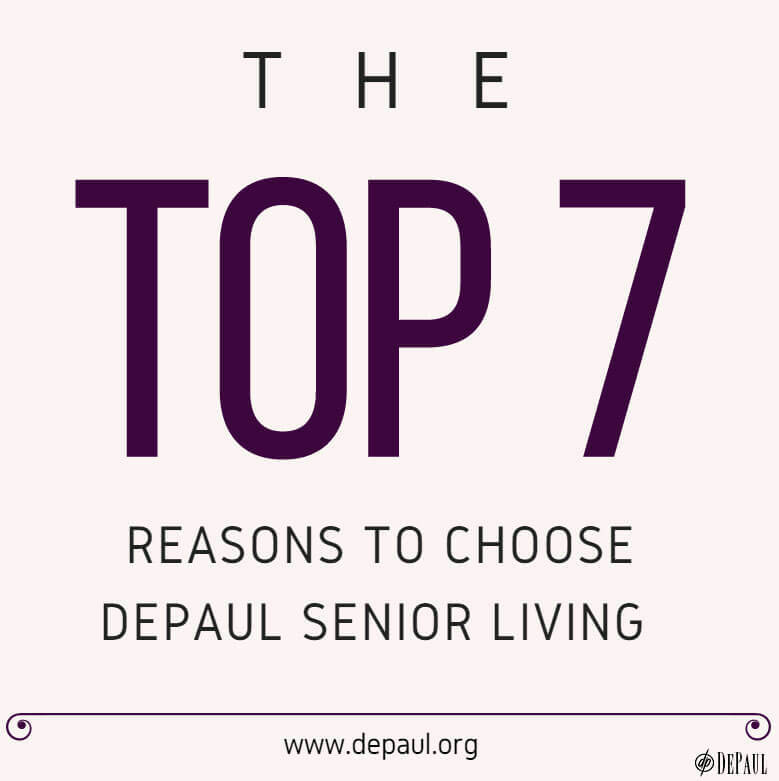 Instead of a la carte pricing, DePaul Senior Living Communities are all-inclusive. 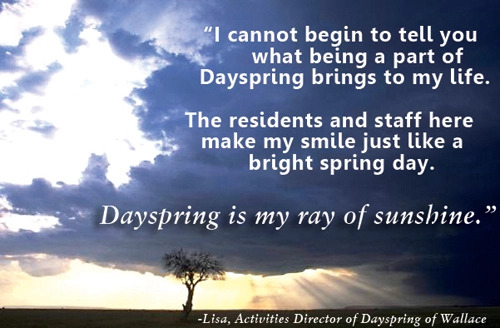 Assisted living with DePaul is truly one of the best values in the area! Often, it is the amenities that make the difference in the lives of our senior residents. DePaul communities are both functional and attractive. Our one-floor senior living communities feature wide hallways, complete wheelchair access, a spacious dining room, a beauty/barbershop on the premises and more. In addition, our communities are located on pleasantly-landscaped grounds. Many are in settings close to shopping, restaurants and places of worship. Residents dwell in either private or semi-private bedrooms, most with full bathrooms. Your social calendar can always be full at a DePaul Senior Living Community, and our full schedule allows you the freedom to choose which activities you’d like to participate in. Rest assured: our communities offer more than just Bingo! As you or your loved one ages and the potential for a decline in health increases, choosing DePaul senior living offers convenience and peace of mind for you or your loved one. Some of DePaul’s Senior Living Communities offer Assisted Living Program (ALP) Units for those who don’t require the intensity of care offered by a skilled nursing facility, but could use some extra assistance beyond the standard services provided in a licensed adult home. Many of DePaul’s Senior Living Communities in New York and North Carolina include a specialized Memory Care Unit for those with Alzheimer’s disease and other forms of dementia. 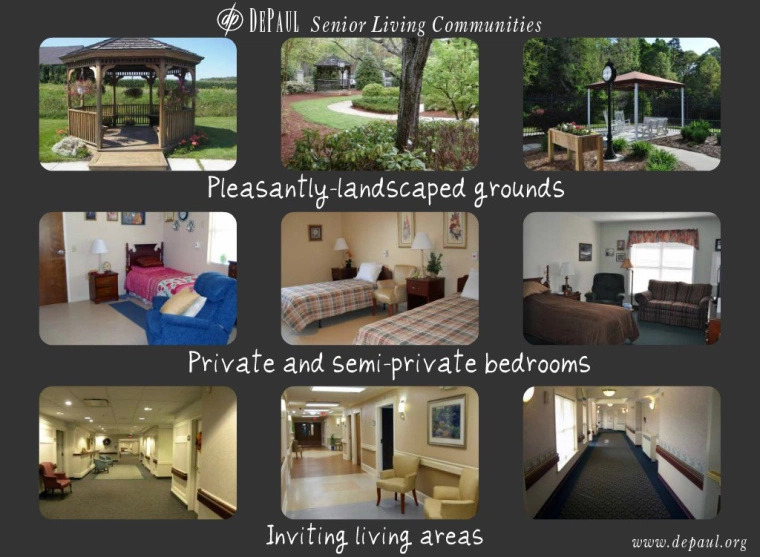 DePaul Senior Living Communities are licensed in New York State by the New York State Department of Health, in North Carolina by the North Carolina Department of Health and Human Services and in South Carolina by the South Carolina Department of Health and Environmental Control. This is one of the best places around. My 98 year old mom is in the one in Hildebran, NC AND THE STAFF and everyone there is caring. I highly recommend . They really care. The administrator there is wonderful as are all the nurses etc. Thank you so much, Ann! It is a privilege to care for your mom at Cambridge House!